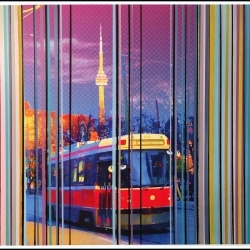 Jamie MacRae is a Toronto based artist with a background in design. 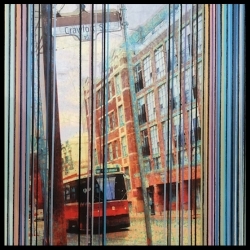 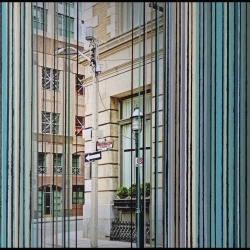 His artwork consists of photography and acrylic paint, layered beneath resin. 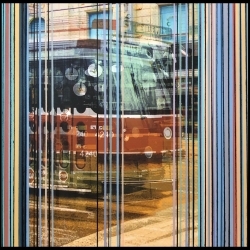 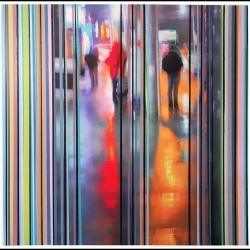 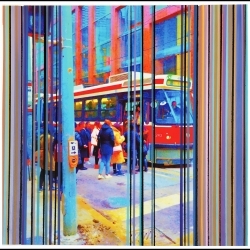 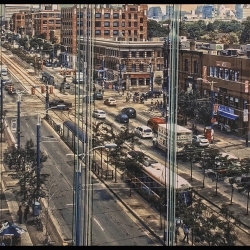 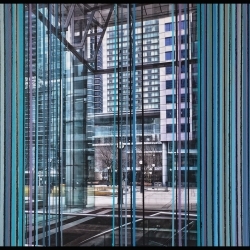 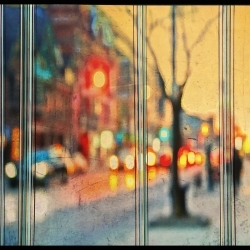 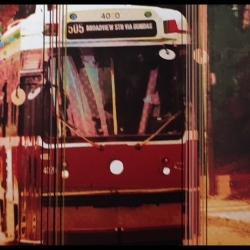 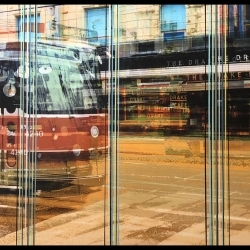 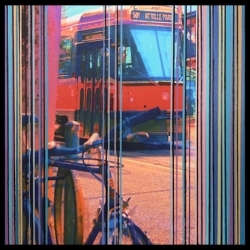 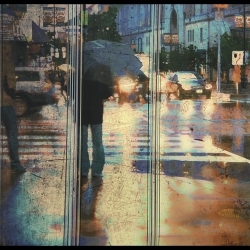 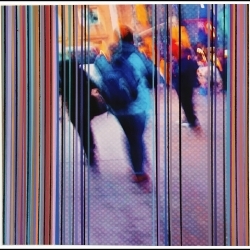 By altering his original digital photographic images, he adds to the richness of the urban environment he has captured through the camera lens. 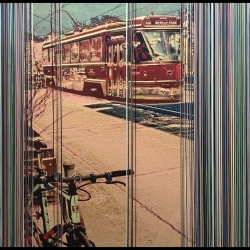 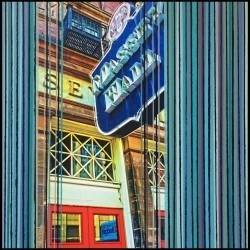 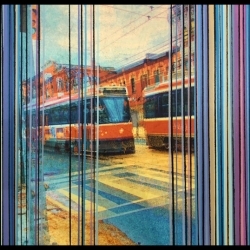 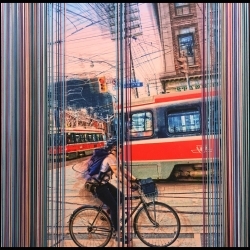 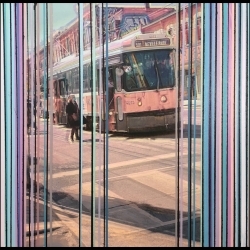 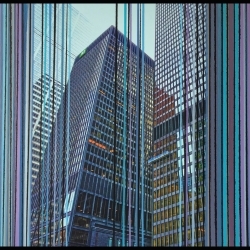 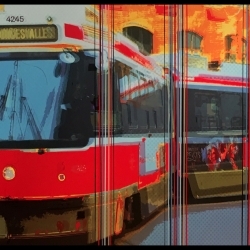 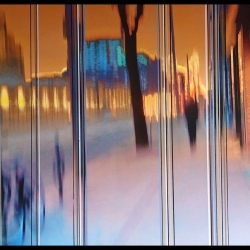 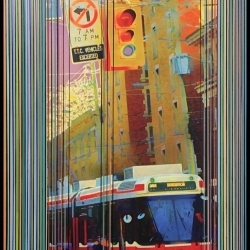 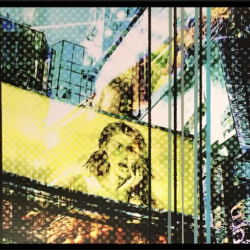 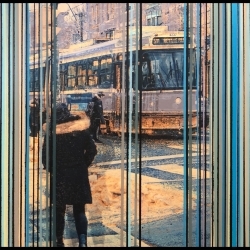 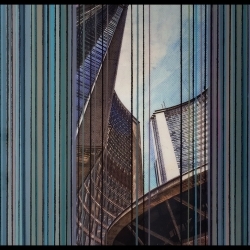 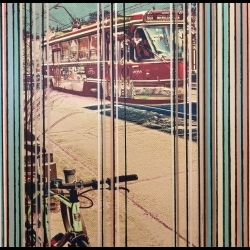 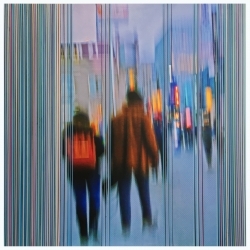 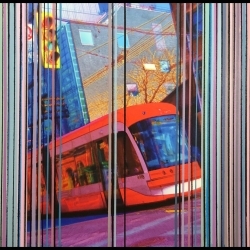 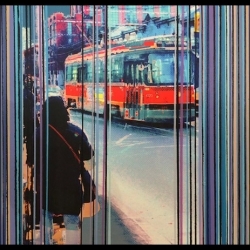 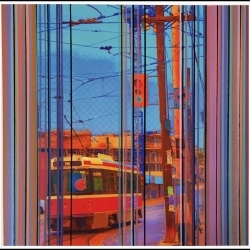 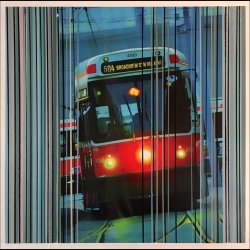 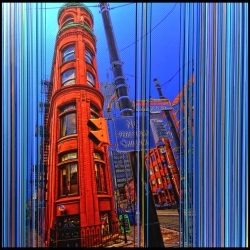 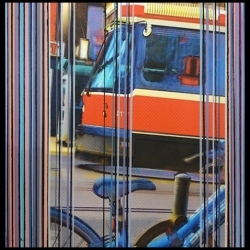 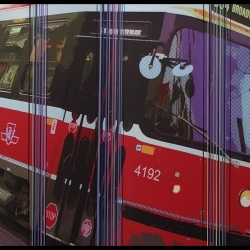 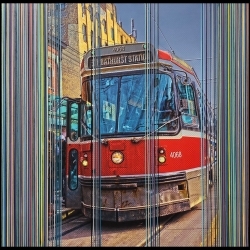 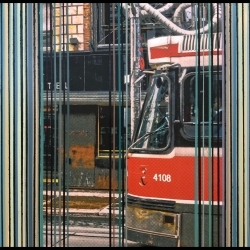 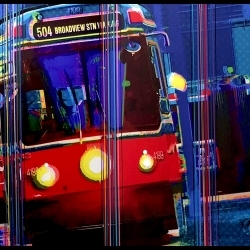 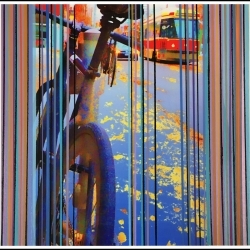 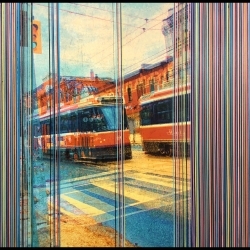 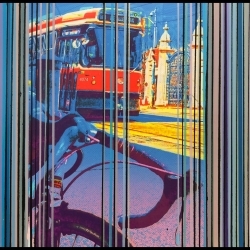 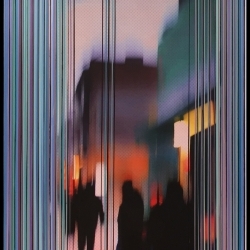 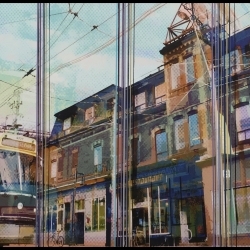 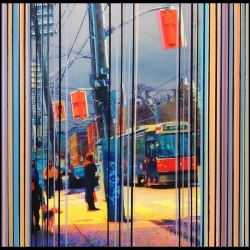 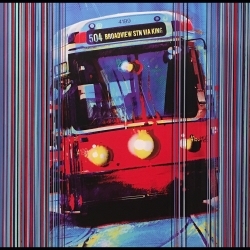 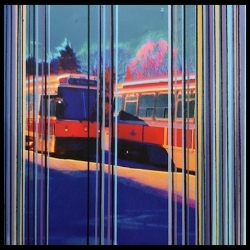 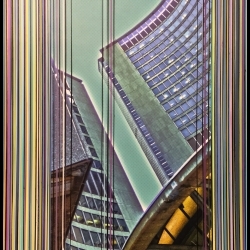 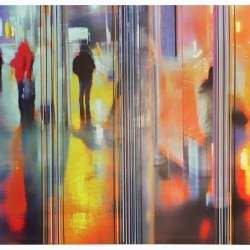 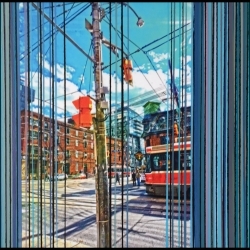 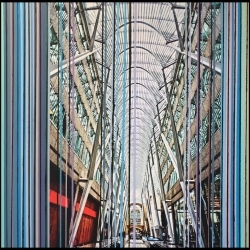 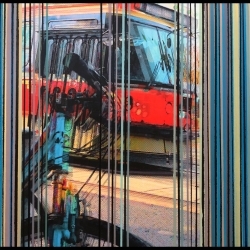 Combining his altered photo images with acrylic paint, he plays with the juxtaposition of abstraction and urbanity. 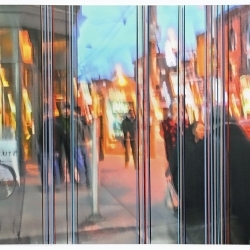 His images capture the energy of the city he presently calls home.